Candy + Jamie | Trailer from White Box Studio on Vimeo. Freedom Garvey has photographed quite a number of beautiful weddings here, and she also returns throughout the year to capture images of the Garden through the Seasons. Freedom describes the Secret Garden as “always magical” - and we think her photographs convey this perfectly! We are so fortunate to have a select group of talented, passionate photographers in the Margaret River region who have captured some of the breathtaking aspects and beautiful surrounds of The Secret Garden. 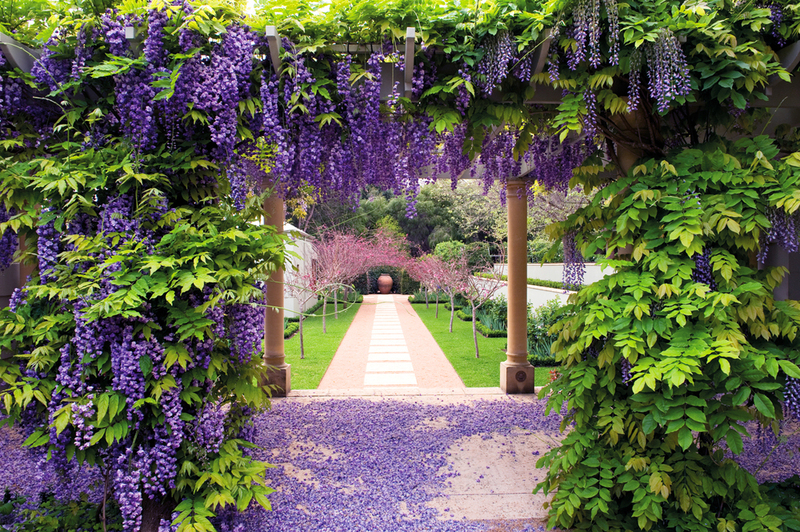 We are constantly surprised by the way these photographic images can present us with a new aspect of The Garden - it may be a beautiful wisteria closeup, a crab-apple blossom walkway or a sweeping vista of lawn. Such an inspiration! 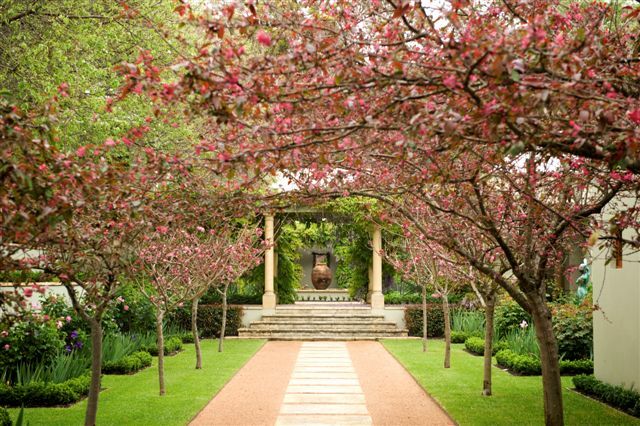 If you are planning your wedding, perhaps you too will be inspired to create your own special memories at Margaret River's Secret Garden.